Google Ads vs. SEO: Which is Best? Over the years, there’s been a lot of debate and speculation on the subject of utilizing SEO vs Google Ads. Generally speaking, both are great strategies for businesses, but not everyone agrees to the usage of one over the other or taking advantage of both. Businesses and marketers ask: Is SEO dead or dying? Is competing on Google Ads too expensive or even worth it? Let me put it this way, you’re still able to use both for years to come. Shocker, but seriously there’s no need to worry about SEO dying, that isn’t happening anytime soon – no matter what anyone says. So, which strategy fits the build of your business? How is Search Engine Ranking Calculated? Let’s not joke around, Google is the most used search engine across the globe, so this is where SEOs focus the majority of their time and where everyone should be focusing their efforts. Ranking pages for Google’s search engine will depend on a lot of factors, in fact, there’s 200 of them. Remember, there are over 200 factors to consider when optimizing for SEO, so I suggest running through the list first to get a good idea for what to expect. SEO is used for a variety of purposes. All categories of businesses in any industry can use SEO tactics; which tactics to use varies on the type of SEO needed. There’s a major difference between how a local business vs an international company should handle their SEO strategies. Let’s take a look at some examples. 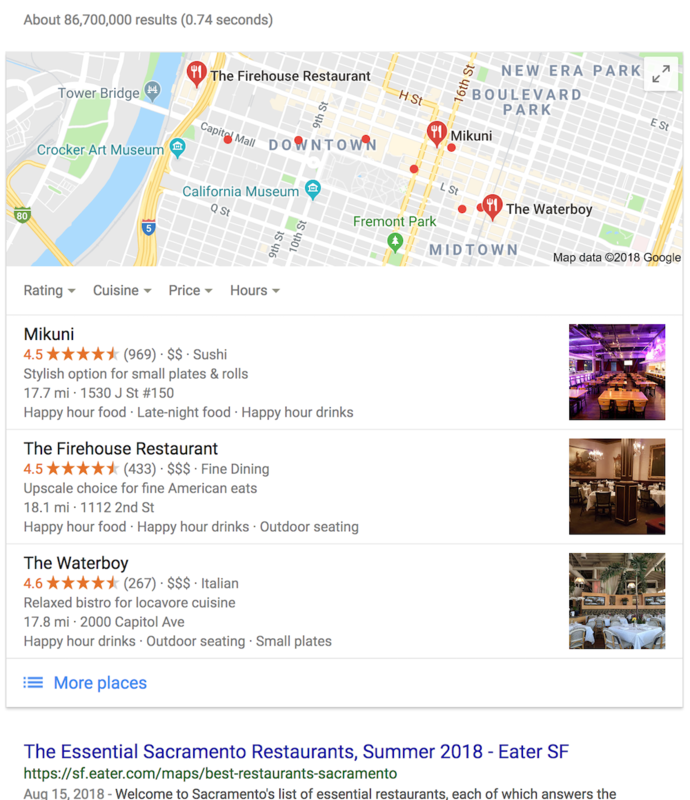 Type in the keyword “restaurants in sacramento” or “restaurants near me” and Google will provide you with what’s known as the “map pack” (aka 3-pack aka snack pack) along with other search results. Most likely, you’ve come across the map pack when looking for a gas station or even a Starbucks that’s close to you. The matches to your search term will be local restaurants within your vicinity or the city you’ve chosen. That being said, this is local SEO. These businesses have made Google My Business profiles for their restaurant locations so Google can tell searchers where they’re located along with their rating, phone number, hours of operations, and more. Depending on your exact location and search term, Google will try to find the most relevant locations for you within the area. From here, a searcher can decide which place looks best for their business. This is just one example of local SEO. There are distinctive differences between national and international SEO. National SEO requires knowledge of that particular country, provence, or continent in which the SEO professional is optimizing the website for. Let’s take the U.S. for example. If your business sells shoes and ships them from your warehouse in Tennessee, then you’ll need to seriously consider what keywords should be included on your web pages and optimize your site to inform Google’s search engine that you deliver nationwide. An SEO professional must be clear on this point. 1. Who are my audiences? 2. What language(s) do they speak? 3. Should I change my website’s content to reflect their culture? 4. Do I need to change my website’s page layout, copyright, and color scheme? These are all considered in international SEO along with many other factors. You’ll have to know who your competitors are for each region, how their SEO efforts are looking, what tactics they’re using, who are the top competitors in the first page positions, and a lot more. Not so easy as ranking in a local city, huh? Whichever geographical area your business services, be forewarned of the above mentioned. Now, let’s talk about Google Ads and what are the things you need to consider to succeed on this platform. Get a budget ready because this is where things kick off. Google Ads is spread across a variety of networks (as previously stated) and these networks are on all devices. Desktop, mobile, and tablets are devices that use Google Ads networks. When you’re on Chrome, using a Google Play Store app, or whatever other Google operated (or affiliated) product, you’re allowing Google to show you advertisements. Google Ads’ new focus is on device bidding. What does this mean? Google has now allowed bids on desktop, mobile, and tablets to be both distinct and dependent upon another. Now you have the ability to segment a proper budget for each device your ad campaign runs on or can bundle it all together, allowing you to have free range on how you spend your money. To get the most out of your budget, perform a campaign analysis on what keywords you should be targeting for your campaigns/ad groups. You’d be surprised just how fast that thousand dollars goes. Think smarter, not spendier; you’ll end up being the business that beats out your competitors because you’re thinking about your audience’s needs and problems more. Then, you’ll need to start focusing on which ad format you’re going to provide your audience (call-only, text, responsive, image, video, etc.). After you get your budget, keywords, and ad format figured out, that’s when your ads will start reaching your target audience. What Are Some Changes to Google Ads? Google relies on ads for revenue and providing the best searches for users on all platforms. When Google Ads got a rebranding, some massive changes came to 2018. Google Ads has adapted with Google Maps. Yep! Google decided that it was time for their beloved maps tool to include advertisements. This includes their app, desktop version, and mobile version of Google Maps. Google had first introduced experimenting with this idea a couple of years ago, but it’s now become an official part of Google Ads. As users are searching for local locations, they’ll get ads showing promotions, sales, deals, and more and some with the business’s logo included, letting users quickly scan through the ad and remember where the ad came from. With this update, when using Google products, there’s no way to not reach your audience. This is going to be a massive trend for local PPC marketing; you should start considering how you can target your audience using Google Maps. Text ads are typical and one of the most basic ads to display, but that doesn’t mean they’re not powerful. Google has now introduced the expanded text ads which include three headlines with a whopping 30 characters per headline and two descriptions with 90 characters per field. This allows you to make a giant leap forward in conversion rates by providing more information about your ad. The current trend for this new feature that we’re seeing is text ads are including the product (or product category), the brand, and the website’s domain in the headline. Majority of businesses are more inclined to optimize the headline since this is the first thing that users will be viewing when looking at the ad, but you should also think about the description and how you can add focus keywords for the search. It just keeps getting better! Having trouble with creating the perfect ad for conversions? Well soon you won’t have to do all of the hard work, Google will do it for you. Responsive Display Ads are taking over regular responsive ads. Instead of putting in all the work to create a variety of ads with A/B testing manually, Google’s machine will do it for you. It’s currently in its beginning stages, but responsive display ads will help choose which ad combinations work better for conversion rates. Add your headlines, descriptions, images, and logos, then Google will mix and match these elements together to find the perfect combination for your ad. Crazy awesome, right? Still, be on the lookout for the cost of your ads as you’re still getting charged for those clicks – or conversions! Obviously, as I’ve mentioned previously, both SEO and Google Ads can be expensive. 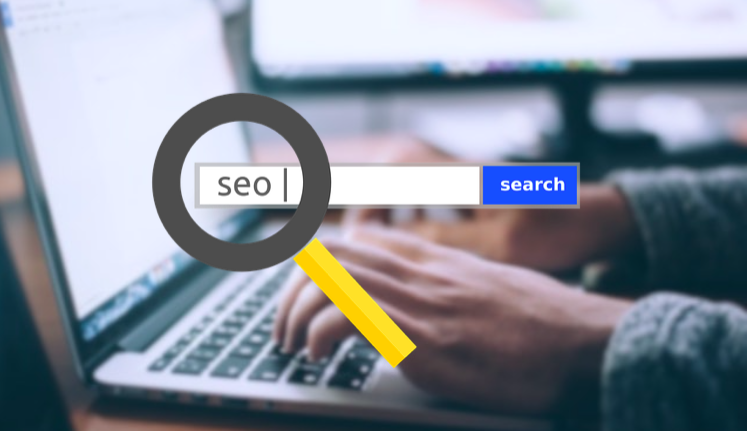 SEO can be painstakingly expensive because it deals with a lot of time and effort going into optimizing every piece of content to make it easier for Google’s bot to crawl and searchers to find. An SEO professional or agency reviews a lot of different aspects to optimize a website or content piece. Majority of the time, an SEO will need to perform keyword research (which if you want good research to be conducted, they’ll pay to use a quality online tool), competitor research, and content research. With the amount of time, tools used, and focus that it takes to conduct SEO strategies, it’s no wonder that it can be expensive. Each strategy typically sees a different cost ratio, though. If a client wants citation building, this is typically cheaper than other strategies and also doesn’t take the SEO as long to create a list of citations. If a client wanted a backlink campaign, then they’d be looking at a much higher rate since quality link building takes a lot of time and resources. Google Ads can be very expensive because you want those clicks and conversions. You’re spending your money to reach those goals and make that bank! Ads isn’t just about paying Google for clicks or conversions, it could also include hiring someone to do Ads for you. If you don’t want to waste money and would like to actually acquire conversions, then hiring a professional could be a better bet. Trying to run an Ads campaign can take up a lot of time if you don’t know what you’re doing, so it can be best to hire a Google Ads professional since they have more experience. This, in turn, means more budget spent on your Ads campaign(s). But seriously, either way, you’re looking at spending thousands of dollars per year for a good SEO strategy or Google Ads campaign. After being in the marketing industry for a few years, you get the privilege of utilizing a variety of strategies in both SEO and Google Ads. Both come in handy for their own particular uses and there are a lot of strategies you can perform for either. SEO considers a multitude of aspects and there’s always a better way to optimize your SEO. From what we’ve come across, there are some strategies that take the cake in building your rank or are too simple to pass by. One of the most effective and sought-for strategies to SEO is link building. Referring domains is a factor that Google’s algorithm looks at when judging your website for the searched keyword. This means that Google is looking to see how many other websites are linking to your domain’s pages individually to boost your rank. If you have a variety of backlinks that are from credible sources that use specific anchor text when linking to your page similar to the keyword searched, then Google boosts your ranking for that keyword. Take for example the keyword “sacramento web design”. Ranking in the third position is Websauce Studio. An important factor to us getting there was our link building efforts which provide authority and relevance to the keywords “Sacramento” and “web design”. The more backlinks we acquire, the more likely we are to climb in the SERPs – which we obviously want to end up in the first position. To get more technical about link building, let’s quickly dive into a great and powerful strategy for link acquisition. Guest blogging is a very effective way of creating backlinks to your domain. Whenever you find a related industry website with a blog, if you’re a professional or expert in your field, they most likely would appreciate an article from you as a contribution. After contacting them about contributing to their blog, you’d create a quality article on a subject related to your industry. After creating the perfect article for their blog, they’ll provide a link to your blog, website, or article of choice (as long as it’s relevant). Keep doing this and you’re sure to increase your rank with Google. Link building is a long and tedious process, but when done correctly proves to be an excellent strategy for increasing traffic and possibly conversions. Infographics are packed full of useful information in a creative visual format. Since 65% of the population are visual learners, it’s safe to say that creating a visual piece of information is a good idea. This infographic will have to be something that’s based on your industry and will provide information that no one else has made, or expands on information that’s been previously made. You’ll then create a blog post about this infographic, then perform outreach to a variety of industry blogs who would benefit from including your infographic in their post(s). It’s not a simple task, but it’s a fantastic technique. Submitting your sitemap to Google Search Console is an excellent way to get your pages seen by Google faster than if Google was automatically crawling your domain. When you submit a sitemap, you’re allowing Google’s bot to crawl each page that you’ve directed Google’s search pages to show users. Automatically done, this could take up to weeks to crawl each page (especially if you have a large website with many pages). After submitting your sitemap to Google Search Console it has made it easier for us to detect which pages need further optimization and which are ready for searchers to visit. Your metadata is valuable information that the SERPs display to searchers. Google crawls this data for specific keywords to judge if a particular page should rank for a search query. Metadata for SEO involves your meta title and meta description. In this particular case, our homepage shows up for the keyword “sacramento web design” because we optimized our meta title and description to include similar keywords. 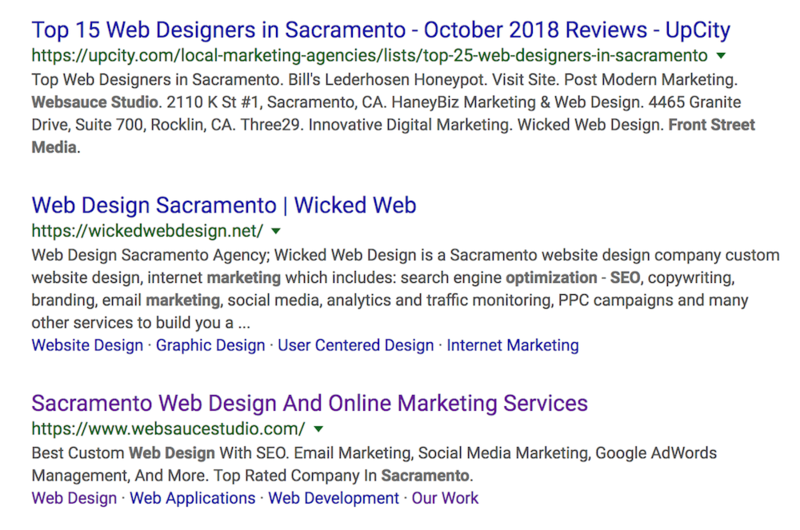 The title reads “Sacramento Web Design And Online Marketing Services” which includes an exact keyword for the search term, so Google thinks that we are more relevant for this keyword. The description includes “sacramento” and “web design” which, even though are split apart, are relevant for the search term. With these couple of strategies, you can start ranking very quickly using only SEO. Marketers love using PPC marketing, it’s one of the most talked about Google Ads strategies and works really well – if you know how to do it right. But there are many other strategies to use for Google Ads. 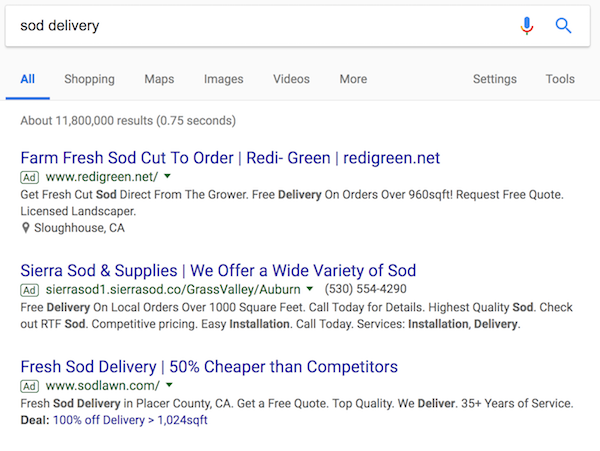 One of our clients sells sod so we created an ad campaign including the keyword “sod delivery” which is directed to searchers in the Sacramento area. You’ll notice that for this keyword, SodLawn (our client) is the third ad in the results. We’ve optimized our metadata to include the keyword “sod delivery” and in turn, found ourselves in the third position. For this particular campaign, we decided to use a CPA strategy since we only want to pay Google after the user has clicked the ad and then converted. If we were doing a PPC campaign for this, anytime that a user clicks on our ad’s link, we pay Google part of our budget. Consider what’s the best strategy before implementing it. Look at your budget and goals and decide what the most opportunistic and beneficial strategy is that will increase your click-through rate and conversions. Just as I outlined earlier, Google has added a new feature to display advertising. Take advantage of this feature by experimenting with a variety of headlines, descriptions, images, videos, etc. and let Google do all the work. You could find that it’ll benefit your business and strategies in the long run. Negative keywords are those words that you don’t want users to find you with. Example: One of your ad’s keywords for your sports watch product company is “waterproof watch”. You don’t necessarily sell smartwatches, just watches that track your calories and steps such as a Fitbit. You’d then want to create a list of negative keywords that your watch ad campaign shouldn’t include like “smartwatch” or “fashion” since your business doesn’t sell either of these. Think about what the user is searching for, then create an entire list of negative keywords which you can apply to each campaign or ad group. Which is it, SEO or Google Ads? I hate to disappoint, and I know you don’t want to hear this, but this decision is really up to you. You’ve got to do some research and analyze your business before you go out and choose the strategy that will function the best for your business. Again, both SEO and Google Ads are terrific for increasing your web traffic and, hopefully, sales. What you need to be looking at before deciding is your budget, your goals, and if you want to rank organically on the SERPs or through paying directly for advertisements for certain keywords. I hope outlining some of the strategies and benefits of both SEO and Google Ads has helped you with your dilemma of choosing a side… or has made you think that both are preferable, which we personally choose to do both. Good luck! 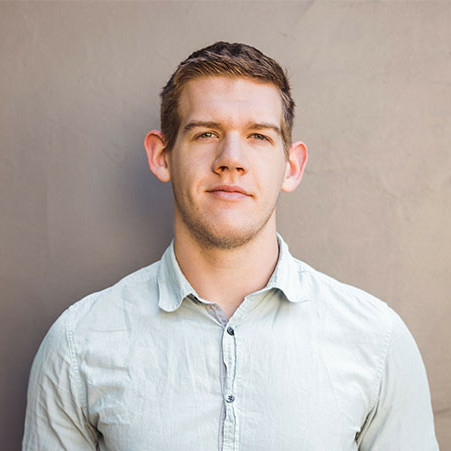 Joseph is a Digital Marketing Manager at Websauce Studio in Sacramento, CA. He graduated with a B.S. degree in Internet Marketing to then join Websauce in 2018. He has been writing for his personal blog and Websauce composing articles on various SEO and digital marketing subjects. Currently, he is writing guest articles for a multitude of marketing companies in the hopes of developing new skills and presenting valuable information to audiences for both inexperienced and experts in marketing.